Hello everyone, I wanted to take a few moments to talk a little bit about Sniper Central and where we are at and where the business is heading in the future. These have become challenging times for anyone that is associated with the firearms industry and so I thought I would just explain a little about how we are dealing with the challenge. From the beginning, over 20 years ago, it has always been my passion to provide relevant and interesting information as it pertains to the art of sniping, the profession of sniping, snipers in general and anything else that is related to our craft. It has been a great ride, very entertaining, though with its highs and lows, just like any other business or passion. Over the past five years, and especially since the 2016 presidential election, trying to carve out a living in the firearms industry has become very difficult. 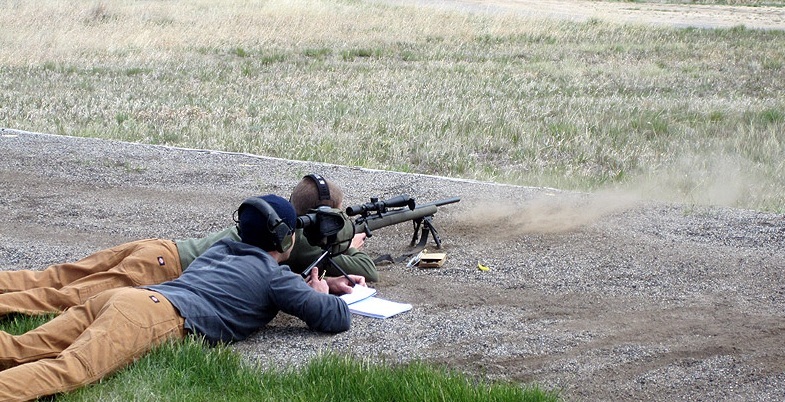 Sniper Central has always been a hybrid company, meaning our focus has been on the information and getting it out free of charge, but we have always had to supplement the income by selling rifle packages, ammunition, accessories and also teach our Long Range Precision Marksman courses, which we love. Unfortunately, the market has changed and has provided us with some difficult challenges. Amazon dominates the online marketplace and pretty much everything that we sell that is not firearms or ammunition, is available on Amazon with free shipping and a vastly larger selection. We have always been a small mom and pop shop and could never carry millions of dollars worth of inventory, so we cannot compete with Amazon and the other big players. On the ammunition side, Brownells, Midway USA, and the countless other number of huge online ammo re-sellers has offered challenges on the ammunition side as well. 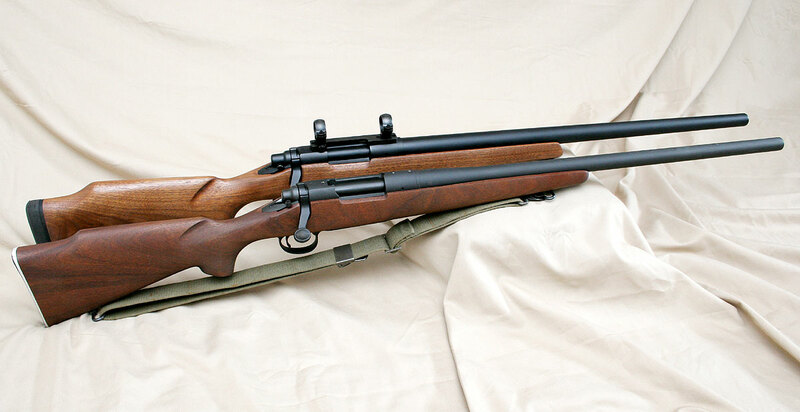 For firearms, the drastic reduction in demand for firearms has caused all of the major manufacturers to get creative and now enter into niche markets, like long range competition or sniping, with their own rifles at reduced prices that make even our semi-custom rifle packages a difficult sell for the lower number of buyers now on the market. With all of these headwinds, we have had to take inventory and re-evaluate our business. As a small guy, there is no way to compete in the retail world, and frankly, we never really wanted to be a retail shop. We did it to help fund the rest of what we love to do. So we had to determine what made us unique, and that comes back to what our core has always been, information. Our reviews, write-ups, history, comparisons, and other articles are unique on the internet. Unfortunately, it is not as easy to monetize information as it is to sell product. But to survive, we have to change moving forward and embrace what makes Sniper Central special. So here we are, adapting, overcoming and moving forward. Chances are, you have noticed the additional ads that have shown up on Sniper Central. We hate them too…but that is one of the few ways we can make money with information. Additionally, paid membership sites are now out of fad as well and we will be changing our member content pages. We will be changing from a yearly paid subscription for member information, to publishing eBooks with the same, and better, content that is found on the members only pages. The eBooks will sell for about $4, which then allows people to buy what they want, instead of subscribing to the site. We are almost done with the first eBook and have about 15 planned right now. Hopefully releasing one every few months. Additionally, any time we review a product or talk about it, still continuing to be frank and honest, we will provide a link to the product on Amazon. If you like the product and click the link and buy, we get a small percentage. Please…if you do NOT like it, do not buy it! That is why we do the reviews! Of course, the rifle packages will continue to be available and we hope that if you are looking to buy a sniper rifle, you will check them out. Also, special orders are still available for any item you can think of, as we can typically get it cheaper than you will normally pay. The problem is, no one is allowed to advertise cheaper than anyone else. Welcome to retail in the 21st century. Training will also continue to go as normal, and we still offer the best training available at any price, and on top of that, its more affordable than just about anyone else out there. We love doing it, so come join us. Finally, as we transition out of retail sales, we will be drastically reducing the items we carry. We will focus mostly on Sniper Central paraphernalia, enthusiast items, or very unique stuff you cannot find anywhere else like our ballistic cards. As a bonus, be watching the site, we will be clearing out a bunch of items we have here that need to go. Tons of long range ammo, optics, firearms, etc. It all will need to go and it’ll all be deals. In fact, if there is something you see on the store that you like, make us an offer. We want to clear it out by January. These are all tough decisions and things we had to do, but we love sniping, always have, and we want to keep doing what we do. So we adapt and overcome. This also means, we need to write what people want to read or produce what people want to see. So please let us know what you are interested in reading, viewing, and hearing about so we can keep the content fresh and relevant. Thanks for all your support over the years and we plan to make it even better moving forward! As a beginner of long range shooting I have always appreciated your site. Being on a limited budget I can’t afford your rifle but dream of owning one one day. Sir you are greatly appreciated and I’m positive I am not the only one who thinks so. I will be looking forward to the ebooks. I am sad for you guys, but I understand the changing climate you are in the middle of. I will support you guys in every way I can, and I thank you for the service and vital information you have provided. I do like your site, and I’ve found that your articles and reviews are awesome and helpful. I turned off my Ad-Blocker just for snipercentral.com so that your ads show up and you can get some revenue for me browsing here. I’d encourage everyone else to do so as well. Your site is one of the really few I look at because I find your rewievs really accurate and real . I will buy your ebok online . Unfortunely Everything is about money today . love reading about the reviews you guys do and will do everything to help support you guys that I can. I know it may be a small contribution to your company but i will be definitely buying your eBooks and anything else I can. Thanks, much appreciated! Of course, only buy what you find interesting and helpful! Would never ask for anything more. Sorry to hear about the challenges. You guys at SC have always been my go to site for info on anything long range. Keep up the great work, you guys ROCK, and you will have my support as long as you are online. Thanks! We’ll keep doing what we do and do it better than ever! I really would like to see some published book offerings as well. I hope you guys hang in there. Thank you for all you have done for the shooting sport. There are a few niche markets SC could consider. I will email Bryan privately about and is something myself and hundreds of others would purchase. I thought more people were coming into the firearms world and decrease in your market share is more due to a sharp increase in online retailers selling on sites like GunBroker and not declining firearms sales. Hey Mark. We would love to hear any ideas you have! Part of it certainly is due to more retailers going online, but the firearms industry on a whole took a huge downturn after 2016. Lots of factors contributing, which is fine, we have seen a lot of market changes over the last 20 years. Looking forward to hearing about your ideas! Thanks CascadeD. We love teaching the courses, and we’re glad you were able to attend. The classes are always a lot of fun! Well, if you are ever over here visiting, come to one of our classes! 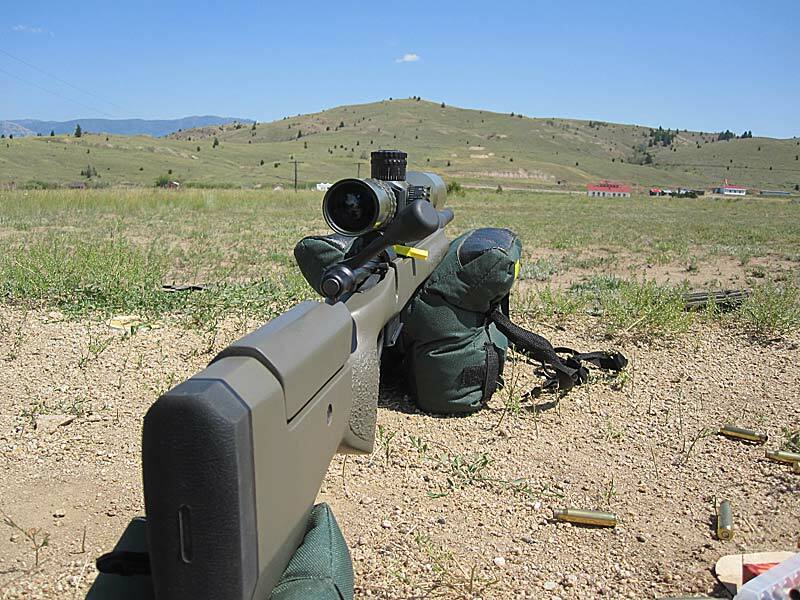 We’ll let you enjoy some long range shooting with us.